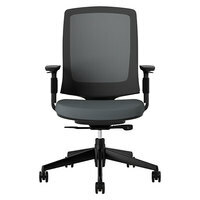 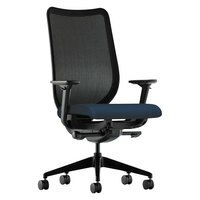 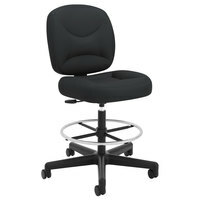 By providing your employees with the highest-quality office chairs, they’ll feel more comfortable and relaxed during their work day, which can ultimately enhance overall performance. 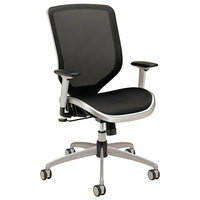 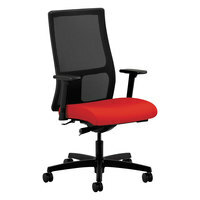 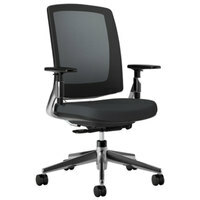 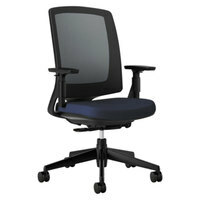 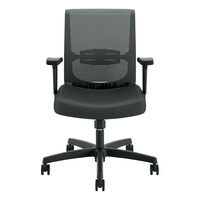 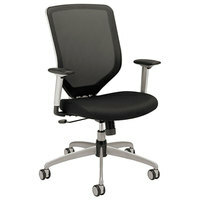 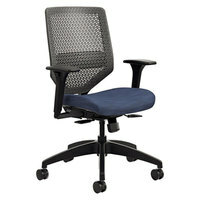 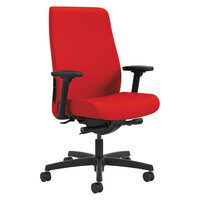 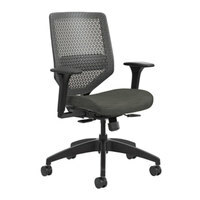 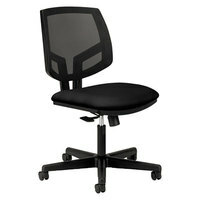 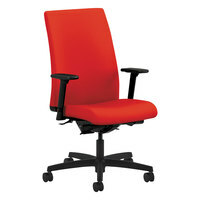 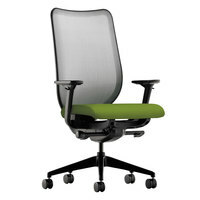 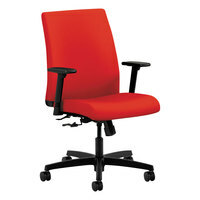 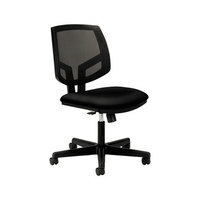 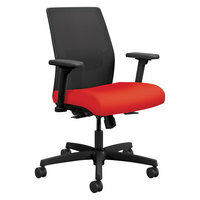 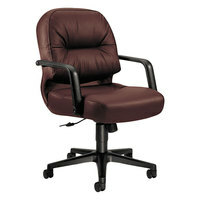 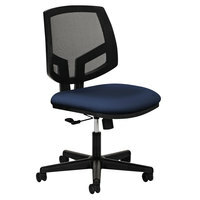 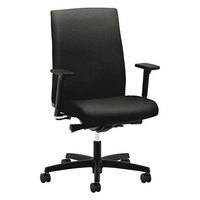 Choose from options with either chrome or nylon frames, and pick from mesh or leather seat materials. 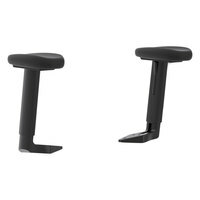 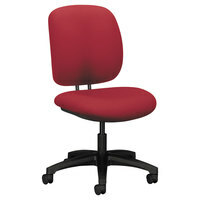 No matter what style you choose, you’re sure to find a chair with great features like pneumatic seat height adjustment, flip-up arm rests, or built-in lumbar support. 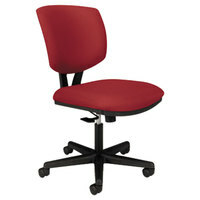 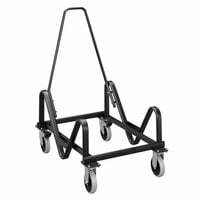 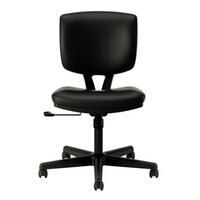 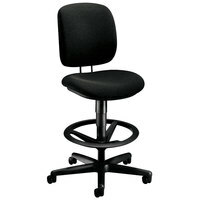 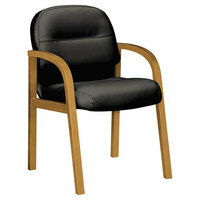 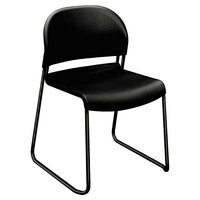 For other great office supplies, check out our seminar tables, presentation equipment, and trash cans. 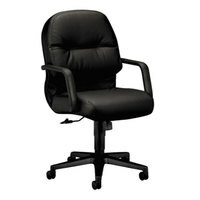 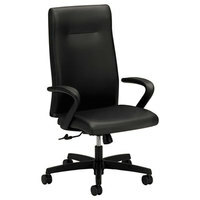 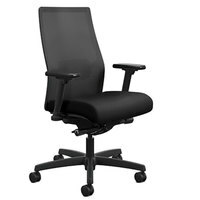 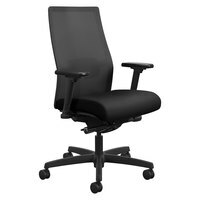 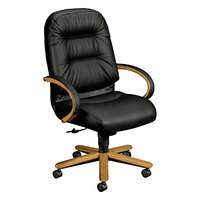 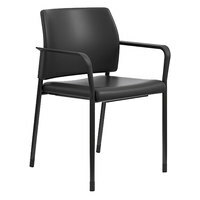 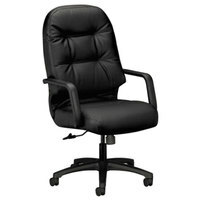 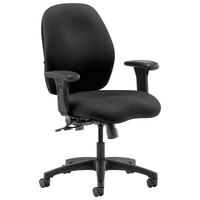 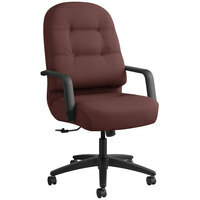 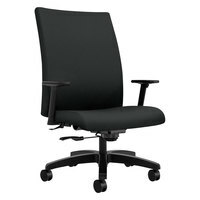 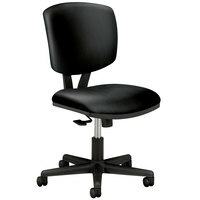 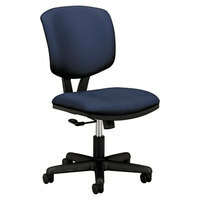 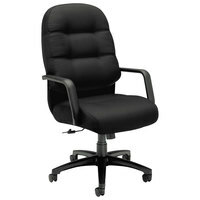 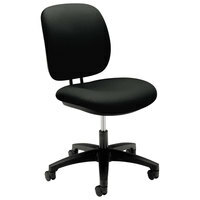 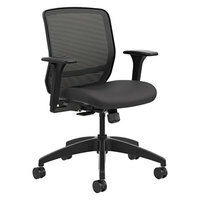 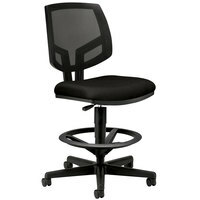 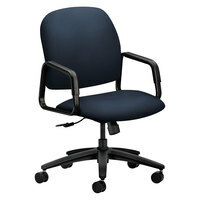 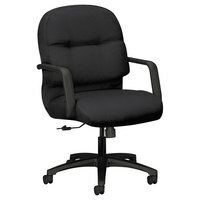 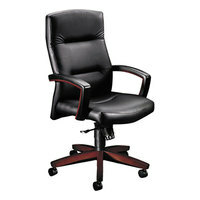 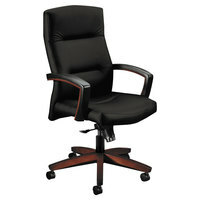 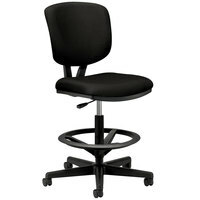 If you're wondering where to buy hon office chairs, we have a large selection of hon office chairs for sale at the lowest prices.